Garelli - I Say Ding Dong Shop - Buy Stickers, Decals & Unique Automobilia. 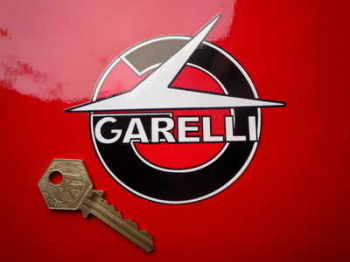 Garelli Champion Spark Plug HT Cap Cover Badges. 29mm Pair. Garelli Cut Vinyl Text Stickers. 9" Pair. 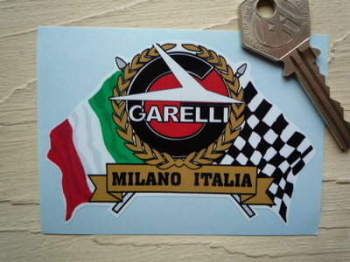 Garelli Flag & Scroll Sticker. 3.75". 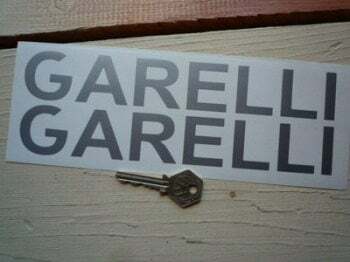 Garelli Flame Stickers. 5.5" Pair. 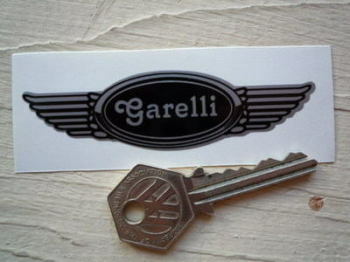 Garelli Round Handed Black & White Stickers. 1.5" Pair. 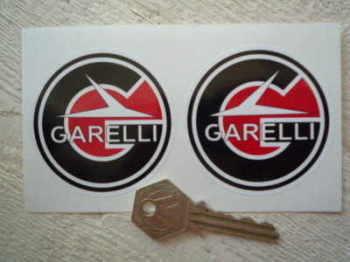 Garelli Round Handed Black, Red & White Stickers. 40mm, 55mm or 63mm Pair. Garelli Shaped Black & White Stickers. 4" Pair. Garelli Shaped Black, Red & White Stickers. 4" Pair. 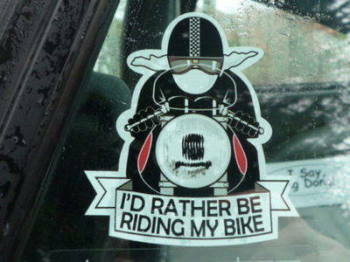 Garelli Winged Helmet Sticker. 3.5". 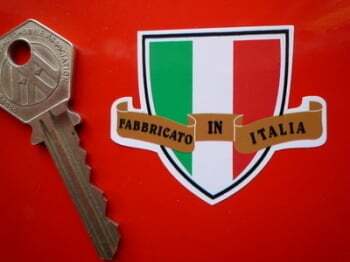 Standard Italian Budget Motorcycle Shock Absorber Stickers. 27mm Pair.